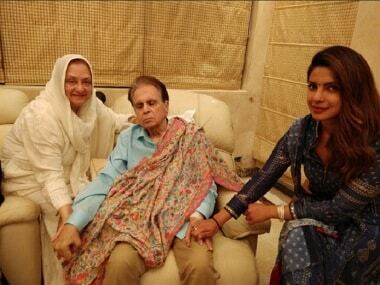 Days after Shah Rukh Khan visited veteran actors Dilip Kumar and Saira Banu, Priyanka Chopra also paid them a visit. 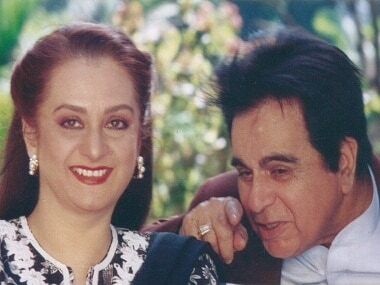 Legendary actor Dilip Kumar's recovery from kidney-related problems is a miracle, says his wife and former actress Saira Banu, for whom it was a "nightmare" to deal with the sudden deterioration of his health. 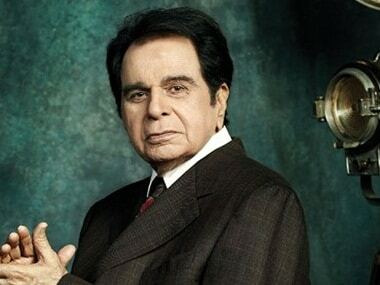 "Dilip Kumar is stable, has no fever, no breathlessness, creatinine level is lower and urine output is better, which is a good sign," confirms the doctor. 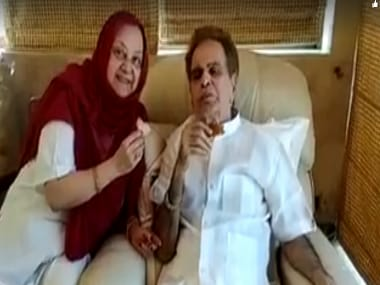 Legendary actor Dilip Kumar’s wife Saira Banu stayed mum on reports of him suffering from a kidney ailment and says she is hopeful that he will recover soon with the prayers of his well-wishers and fans. Dilip Kumar's condition worsens after being hospitalised complaining of dehydration in Mumbai. Doctors fear kidney failure. 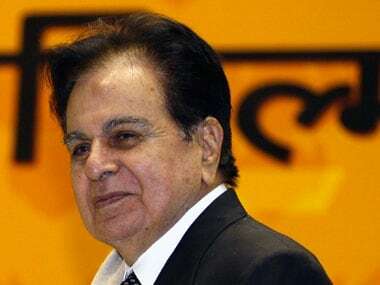 Legendary actor Dilip Kumar was admitted to the Lilavati Hospital here on Wednesday evening after he suffered dehydration, hospital sources said. Dilip Kumar recently made his Facebook debut on popular demand. Veteran actor Dilip Kumar was admitted to Leelavati Hospital here on Wednesday morning after he complained of swelling in one of his legs. 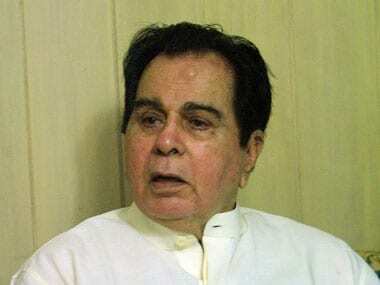 Veteran actor Dilip Kumar is recovering but continues to remain in the intensive care unit at a hospital here as he is still under observation.